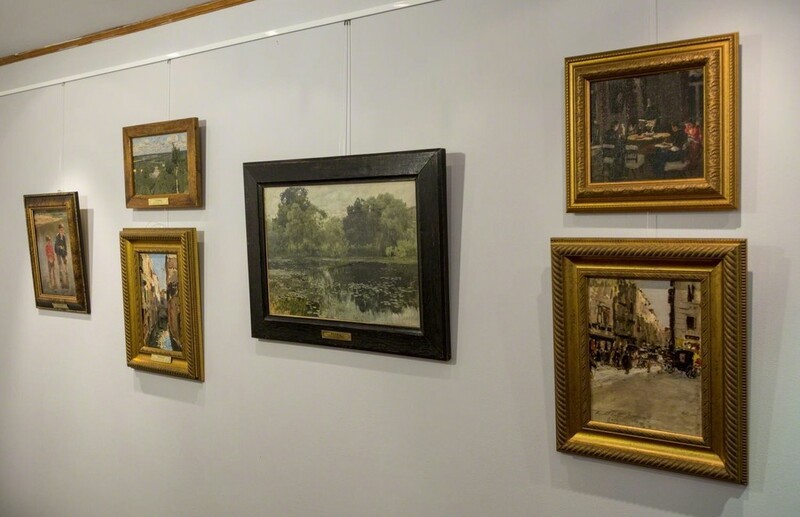 The second exhibition of the series tells about the life of Dmitry Polenov’s family after the arrest, the fate of the museum in their absence, the years of their imprisonment, their homecoming in 1944-1945, the reinstatement of Dmitry Polenov as a director of the museum. 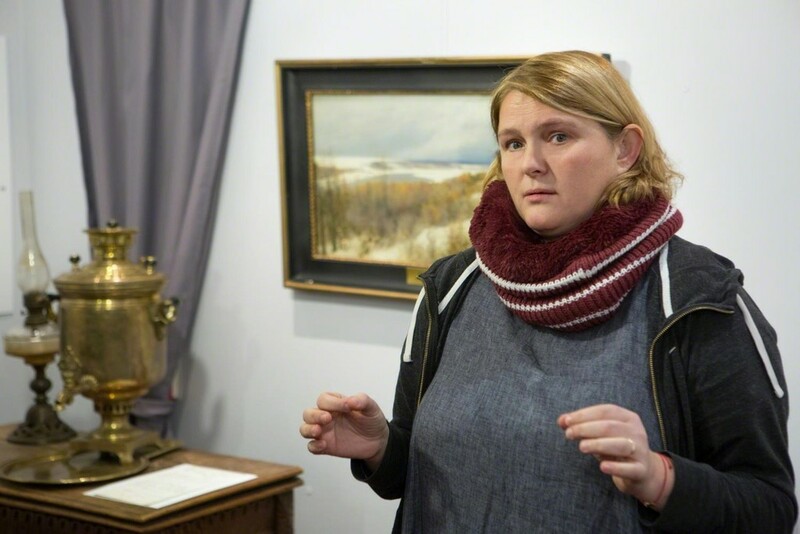 Vassily Polenov State Fine Art Museum and National Park presents the next page of the large-scale literature and art project 37/101 – “Part Two. Beacon of Life. 1937-1945”. 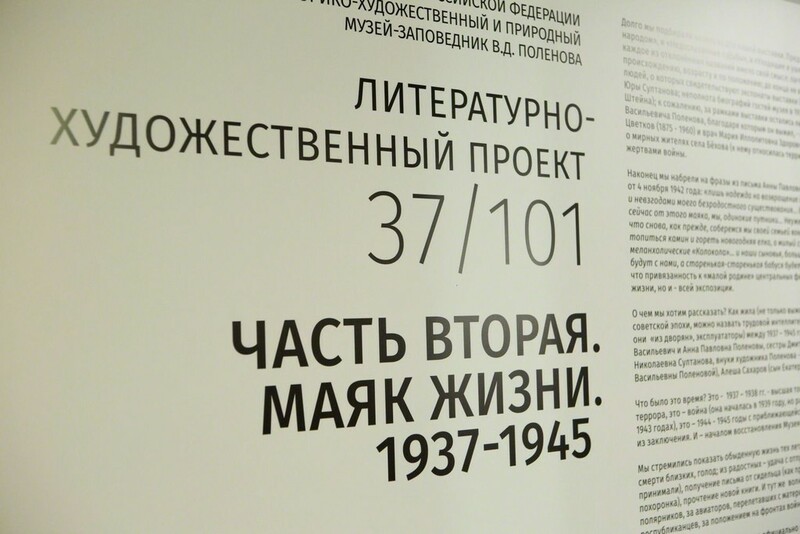 This year the exhibition is devoted to the little-known history of Polenovo from the arrest of its first museum director Dmitry Polenov and his wife Anna in 1937 until the end of World War II. 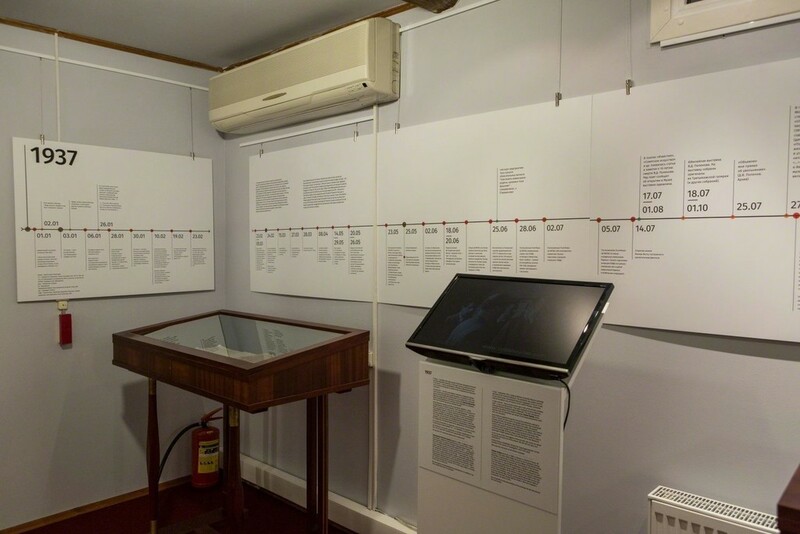 A historical study, this literature and art project is the second exhibition in a series of chronological displays of archival documents and objects around a single theme: the story of the “Polenovo circle” generation, born, brought up and educated before the 1917 Revolution. In Soviet times, some of them were shot, some went through detention or exile, some wandered, some emigrated, and some tried to coexist with the regime. 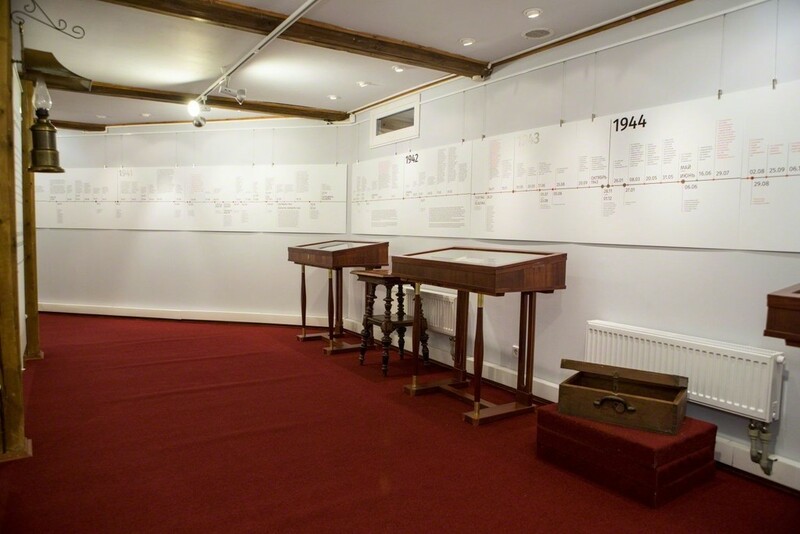 Our first exhibition in this series took place last year. It was dedicated to the history of the estate and its inhabitants before 1937. This time we continue the narration, presenting documents and items from the Polenovo museum, state archives and private collections. 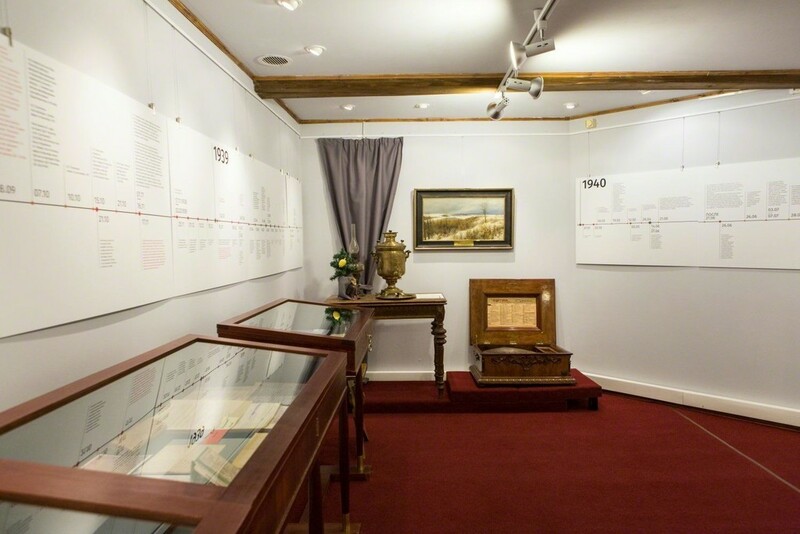 The second exhibition of the series tells about the life of Dmitry Polenov’s family members after he and his wife were arrested, the fate of the museum in their absence, the years of their imprisonment (in Komi ASSR, Krasnoyarsk Territory), and finally, their homecoming in 1944-1945 and the reinstatement of Dmitry Polenov as a director of the museum. 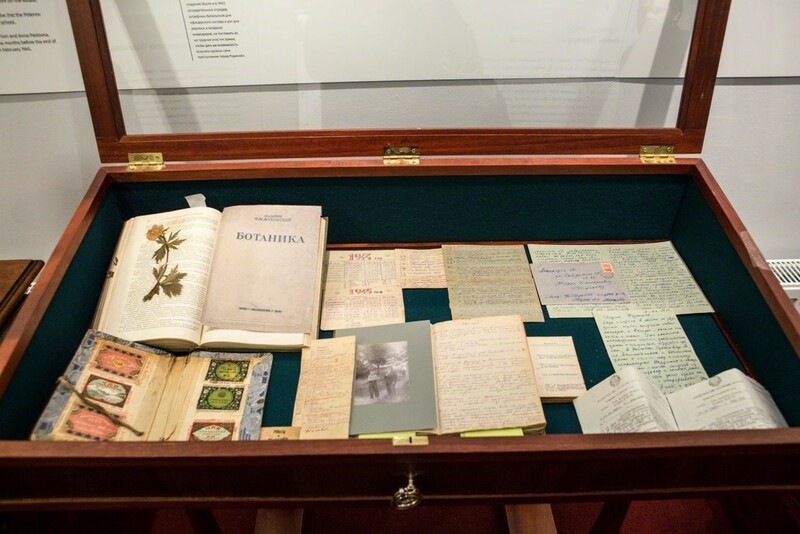 Among other topics covered are: the transformation of the estate into a vacation house of the Bolshoi Theatre; the state of museum collections during the war; the survival and struggle of Dmitry Polenov’s sisters to liberate him and his wife; the maturing of their sons, Yuri Sultanov and Fyodor Polenov. All these years, the image of Polenov’s house was like a “beacon of life” for all family members: all their efforts were aimed at returning and restoring their home. A unique chronicle “The Polenov Family in the Vortex of History”, created especially for the exhibition, shows the fate of the family against the background of the larger history of the country and the world. The opening, on November 3, 2018, is timed to the Day of Remembrance of the Victims of Political Repressions in Russia. The exhibition is located in the former Fachwerk barn. As part of estate life it used to be serve as storage for garden tools. In the 1980s - early 1990s it underwent a full cycle of restoration and reconstruction. 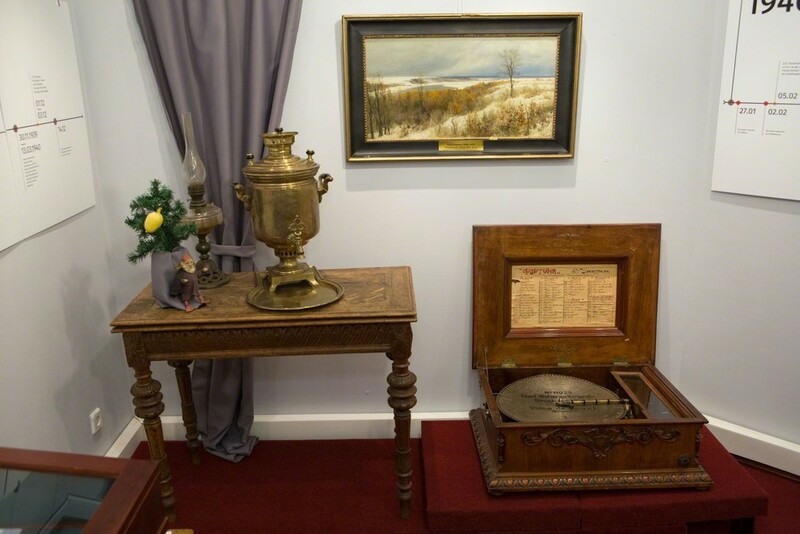 It is now an exhibition hall for temporary displays from the museum collection, related to significant events in the life and work of the Polenov family and the estate history. 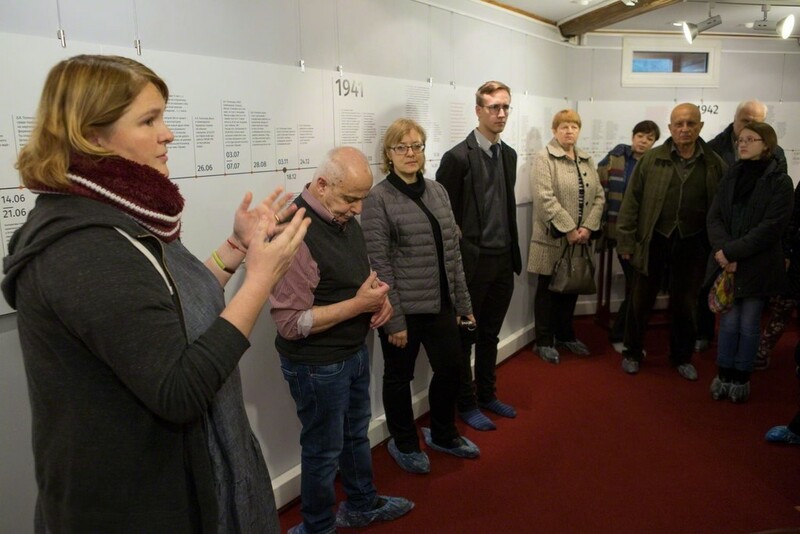 The project is supported by the Museum Program "New Local Lore" of the Russian Culture Fund and the Foundation for the Commemoration of Victims of Political Repressions (Memory Foundation). The catalogue of the exhibition will be released during the exhibition. Project partners: GULAG History State Museum, International Memorial Society, Russian State Military Archive.